The Waiting is the Hardest Part: Cover reveal for Through the Ashes by Connie L. Smith! 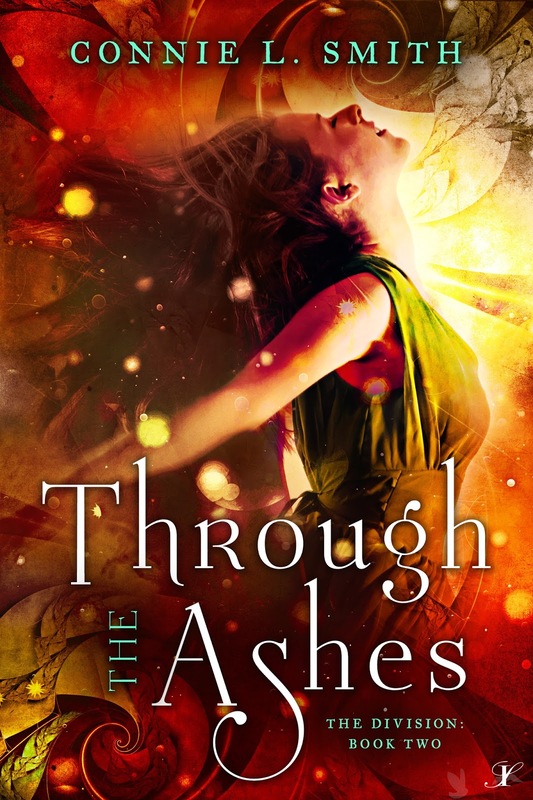 Cover reveal for Through the Ashes by Connie L. Smith! 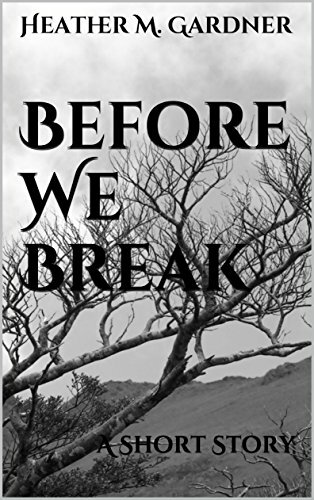 InkSpell Publishing author, Connie L. Smith! Beautiful cover! Congrats to Connie! Now that's a cover that jumps out and grabs. Wow! Gorgeous cover. Congrats, Carrie! 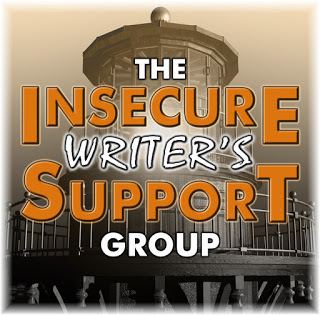 #IWSG - Published mistake dilemma! 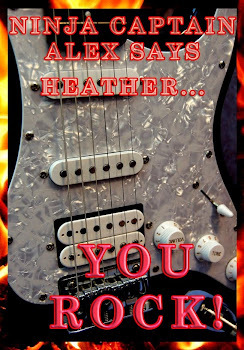 Cover reveal for Tainted by HC Harris! Today is the day! 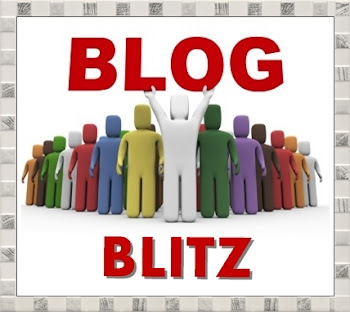 #atozchallenge news!